Some massive names in the illustrious list. The ICC World Cup 2019 is almost here and the Team-sheets just need a bit of finalising. This World Cup promises to be the best ever owing to the dominance of fresh faces over the experienced ones and that’s something we haven’t witnessed in a very long time. Let’s take the Proteas for instance. The team does have a few experienced players but it’s the new entrants that make up the majority by far. India too has its own share of fresh faces. Also, the very fact that the World Cup begins right after the IPL makes it even more watch-worthy. Performing in crunch situations is tough for any player and when we add fatigue to the mix, life just becomes tougher for the ones who are new to this. While bowlers are sure to be rested before the tournament, it’s the batsmen that will most likely make the headlines in this edition of the IPL. The longer that a batsman spends out there, the better he gets and even though that’s the case with the bowlers as well, they are injury-prone. 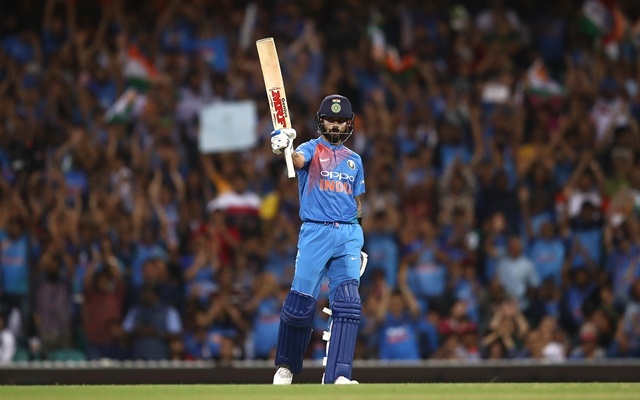 Having established this, let’s have a look at the top 5 contenders for the leading run-scorer of the ICC WC 2019. 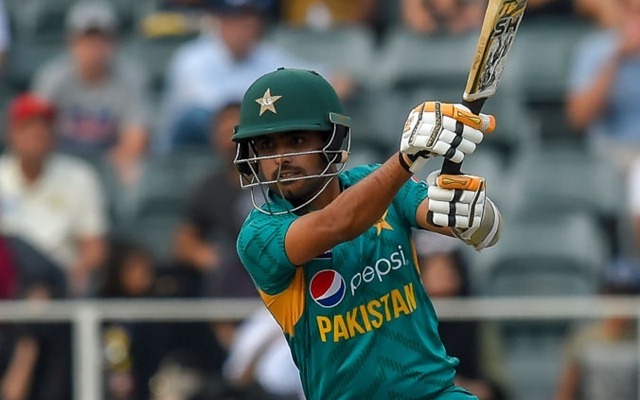 Babar Azam is by far one of the best batsmen that Pakistan has produced in recent times. The right-handed number three had a pretty decent tour of South Africa as he ended the ODI series with 195 runs from 5 innings at an average of 48.75. Azam resembles Kohli in the way he paces his innings and the technique that he employs on the surfaces where there isn’t much for the batsmen. Babar averages 51.29 in the 57 innings that he has featured in and has a tally of 2462 runs. With 8 centuries and 10 50s, Babar is by far the most settled Pakistani batsman along with Imam-ul-Haq and Pakistan’s success will more or less, revolve around Babar’s form and performance.